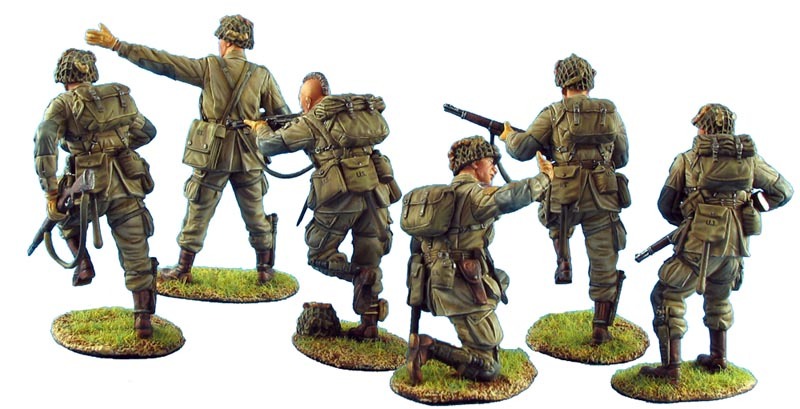 We have long been asked when we would expand our WWII range to cover the campaign in NW Europe and we are pleased to announce that the time has finally come. 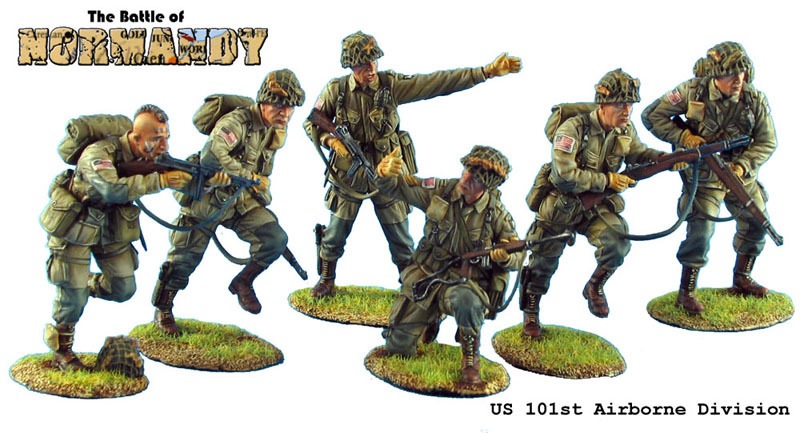 And what better way to kick off the "Great Crusade" than with those who were among the first to land in France to begin the liberation of Europe, the 101st Airborne Division of the US Army. 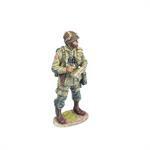 The 101st Division landed in Normandy on the early hours of June 6th 1944 but were spread out due to missed drop zones. 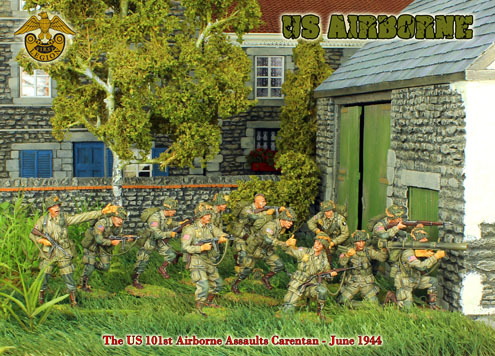 After isolated battles by various pockets of men, the division consolidated and pushed on St. Come du Mont on June 8th and pressed for the causeways to Utah Beach on June 10th. 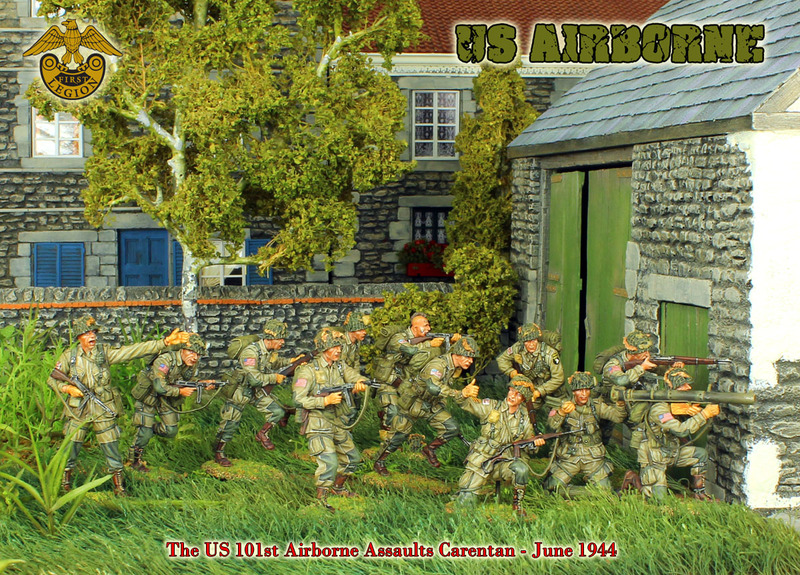 On June 12th they attacked Carentan driving out the German Fallschirmjagers and beat off ferocious counterattacks to the southwest of the town by SS Panzergrenadiers of the 17th Division and Fallschirmjagers supported by Assault guns on June 13th in the Battle of Bloody Gulch. 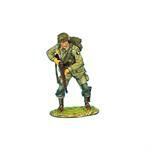 After this period of non-stop fighting, the division was assigned the role of defending the left flank of VII corps and shortly later taken out of the line and placed in operational reserve having taken heavy casualties in men and material. 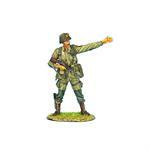 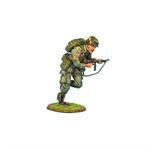 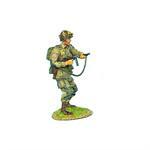 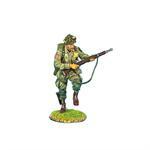 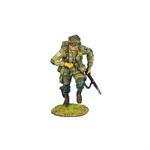 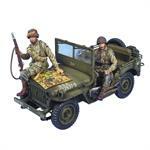 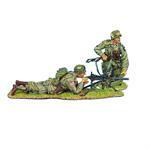 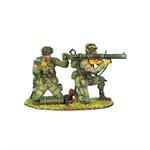 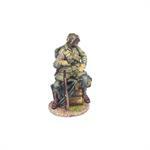 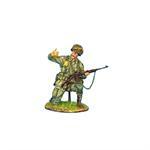 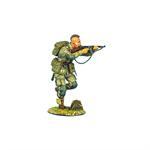 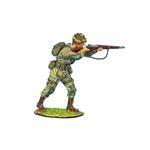 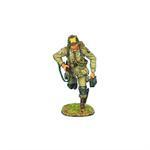 We sincerely hope you enjoy them and welcome this addition to our ever expanding World War II figure range.